A good weight loss program should combine a balanced and nutritious diet with regular exercise. Most diets tell you what to eat and here we can include good sources of carbohydrates (whole grains, fruits and vegetables), proteins (lean meat, eggs, fish etc.) and healthy fats (avocados, olive oil, nuts), yet many of them don’t tell you what foods to avoid, foods that will definitely sabotage your hard work. And among them we can find highly processed aliments, products high in sugar or fat and foods that don’t bring any nutritional value to your body. Try to eliminate or reduce as much as possible foods that have a lot of sugar and refined flour, and here we can include all sweets, white bread and pastries. A simple doughnut has about 250 calories and a cookie bar almost 230 calories. Most of them come from unhealthy fats and do not offer any macro or micro-nutrients to your body. The reason to avoid eating at fast foods is simple: most of their products are high in fat, salt or sugar and they have A LOT of calories. Not only they will ruin your weight loss diet, but can also cause serious health problems, including heart disease or diabetes. Try as much as possible to replace the fatty cuts of meat with lean meat. Many types of meat (especially the red ones) are high in saturated fats which may cause various heart problems. Consume chicken and fish and when you buy pork or beef look for the lean cuts, for sirloin or tenderloin. These drinks are very high in sugar and calories, yet they bring almost zero nutritional value. That means you don’t get any vitamins, minerals or macronutrients and they are practically empty calories. 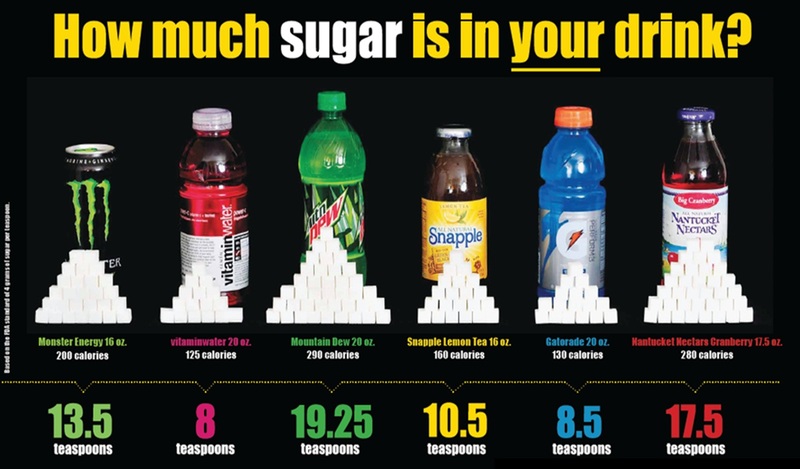 The American Heart Association states that American adults consume up to 22 teaspoons of sugar each day and teens consume up to 34 teaspoons, most of it coming from soft drinks and sweets. A typical can of 12 oz. 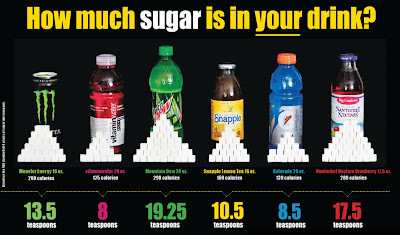 (0.33 liters) of coke has 140 calories and 39 grams of sugar, in the context that the recommended amount of sugar for avoiding weight gain is 6-9 grams per day (the sugar that is naturally found in fruits, vegetables and dairy products is not included). Consumed in large quantities it has many negative side effects, but even consumed in moderation it still brings a lot of calories to your diet. Many drinks also have added sugar and alcohol usually has 7 calories per gram. When comparing this number to 4 cal/gram for proteins and 9 cal/gram for fats, it is quite a lot! A typical can of 12 oz. of beer has around 140 calories and a serving of martini has 135. If there is a special occasion and you really need to drink alcohol, consume it in moderation and also have a lot of water along the way. This will help you maintain a clear mind therefore drinking less and will also keep you hydrated. Just avoid these 5 foods and drinks on a regular basis and you will make your weight loss journey much easier! 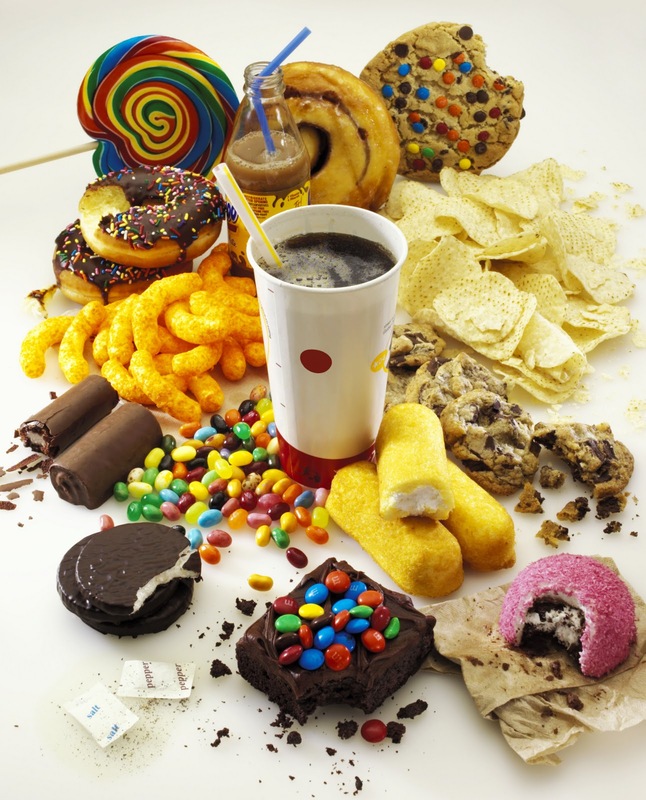 To keep your sanity throughout the diet, have a cheat meal once in a while but even in that case, don’t overdo it!